The sites are shielded from natural hazards such as extreme rainfall, flooding, high winds, landslides etc. Independent, international feeds of dark fiber can be provided at all sites. 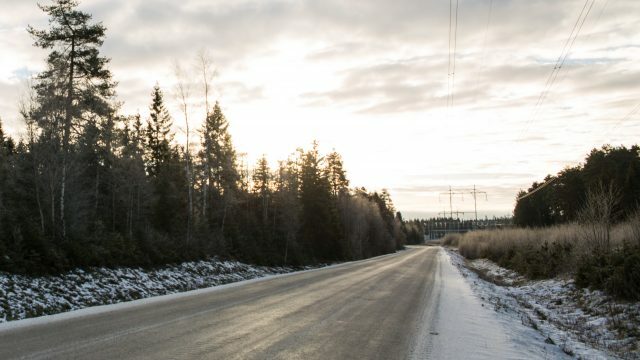 Cold climate (yearly average temperature in Inland Norway is 1,2 – 4,2 °C) provides efficient cooling and low power consumption. Employer’s contribution to the National Insurance Scheme at only 6.4 % for the northern sites compared to 14.1 % in more central regions of Norway. This saves approximately USD 4750 per employee every year. 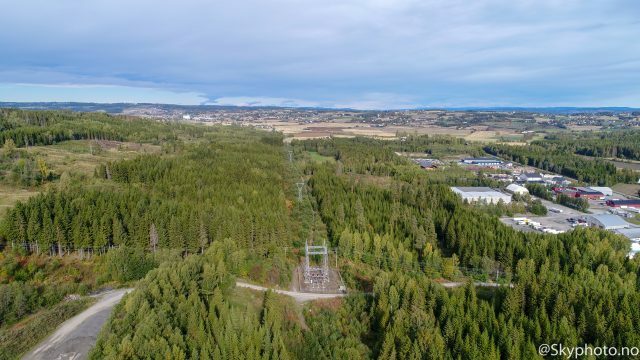 Significant surplus of hydropower provides the lowest, long term electricity prices in the Nordics. 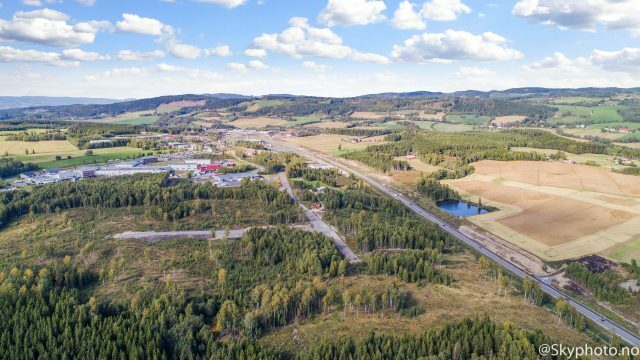 Southern sites: From 45 min to Oslo International Airport, and near the cities of Hamar, Lillehammer, Gjøvik and Elverum. Northern sites: Large, low cost. We can answer all questions and facilitate any operational aspect that requires local knowledge, from technical issues to taxes. The Nordic countries cluster near the top in numerous metrics of national performance. 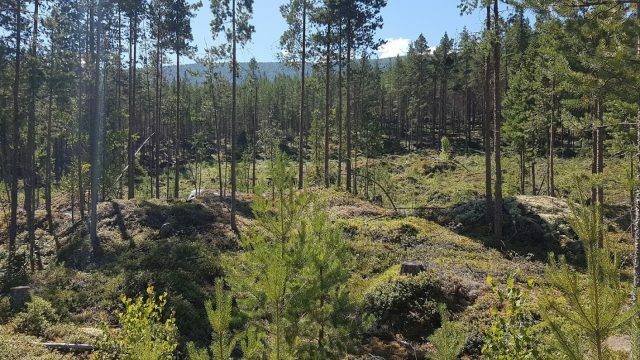 Norway offers a unique, sustainable solution presenting a 97 % share of renewables in its power production. 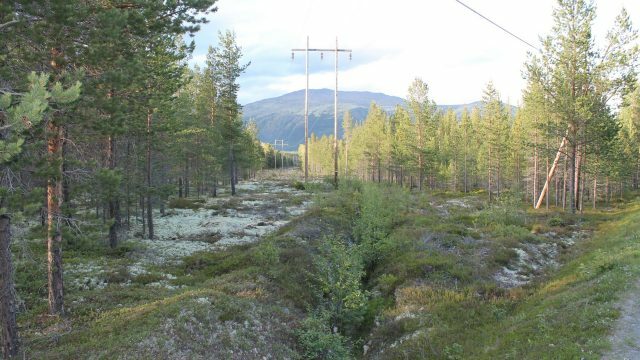 Inland Norway has modern roads, railways, airports and a state-of-the-art fiber-optic network and power grid. Site for power intense activity. 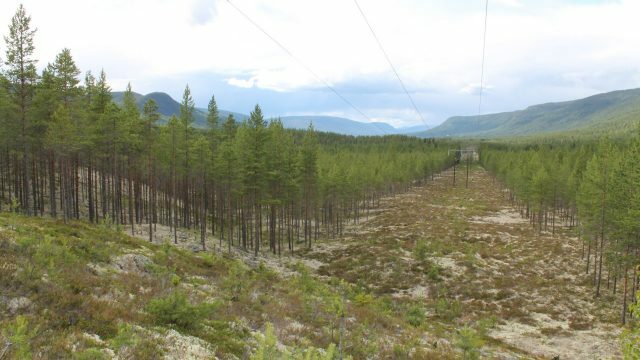 Easy deforestation, central in the Mjøsa region. 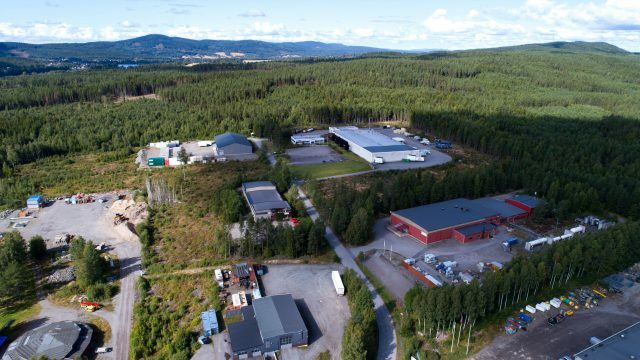 Large site with access to four independent international dark fibers, and with potential for better grid capacity and connectivity. Good opportunities for re-using excess heat! 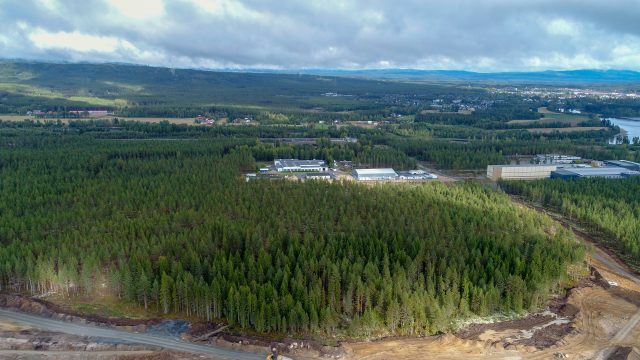 Close to Norwegian University of Science and Technology (NTNU) and one of the largest academic information and cyber security environments in Europe. A former gravel pit with 100 MW on site and 4 dark fiber providers located near a large river. 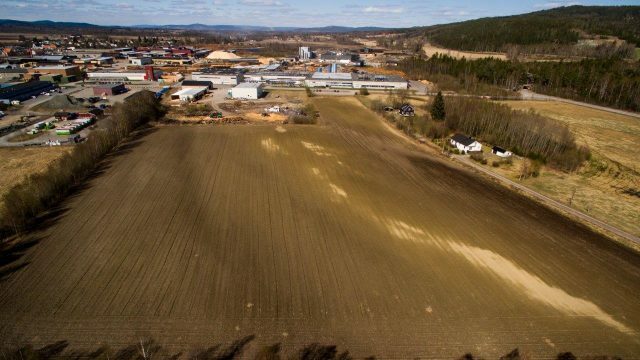 Big site on river depositions with good connectivity. 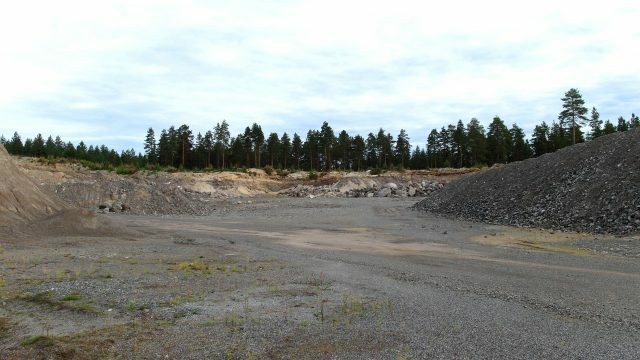 Industrial zoning ready for construction. 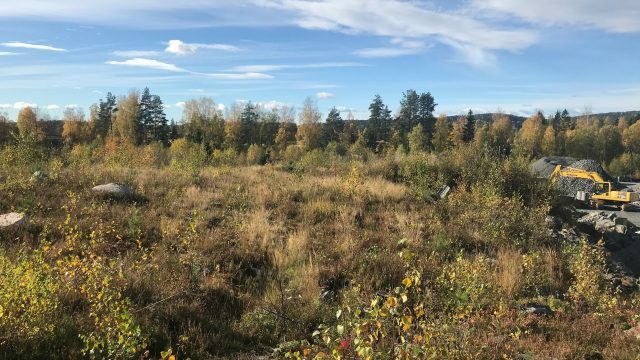 Big site with potential for power supply up to 200 MW with three different providers of dark fiber. 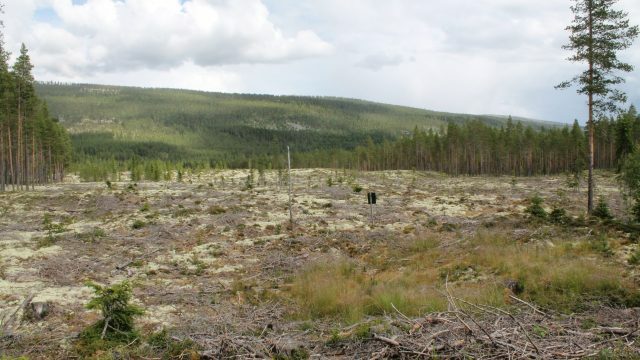 Spacious site on a glaciofluvial plain. Power supply up to 100 MW. Spacious site. Power supply up to 100 MW.